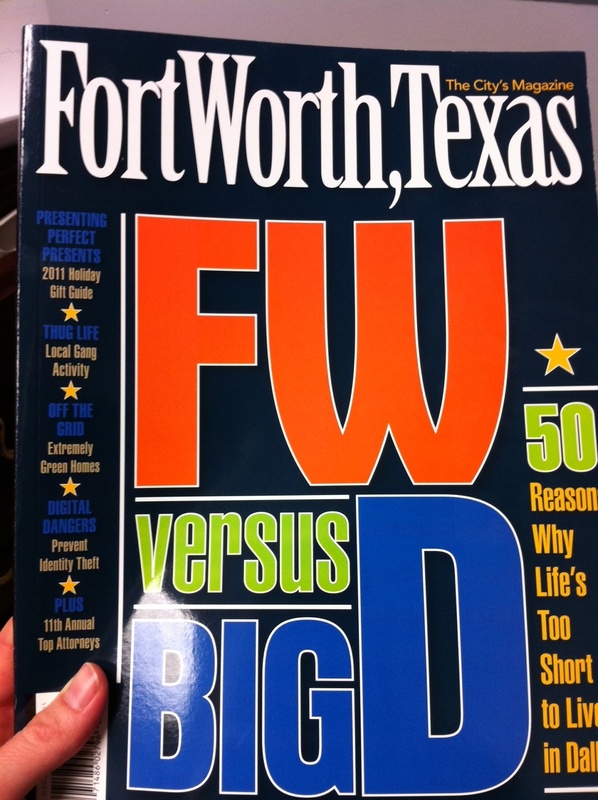 I am an avid collector of examples of bad marketing. 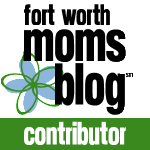 I’m not sure what that says about me, that I take great delight in other peoples’ mistakes. I guess that’s what happens when you work in the industry for as long as I have. Get ready for some cringe-worthiness. 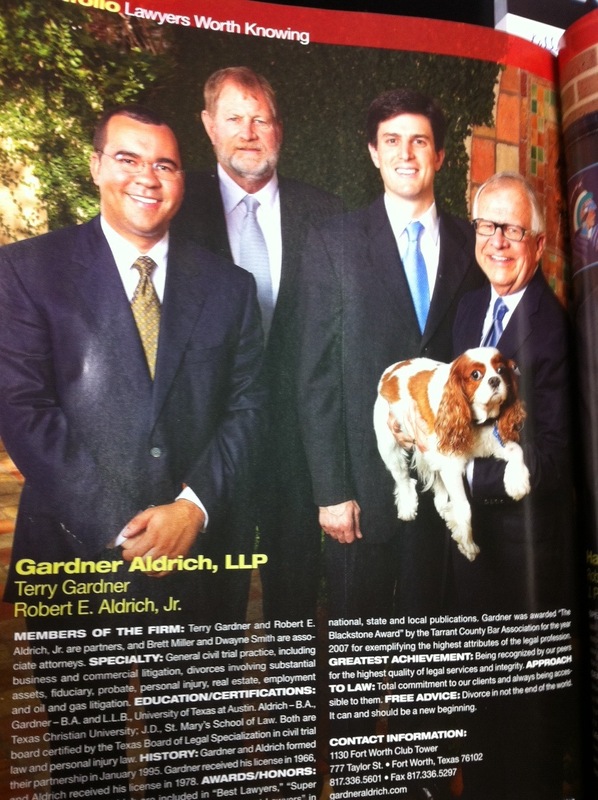 It was their annual spotlight on attorneys, where attorneys are featured because they’re the best of the best because they were willing to pay the advertising fee. 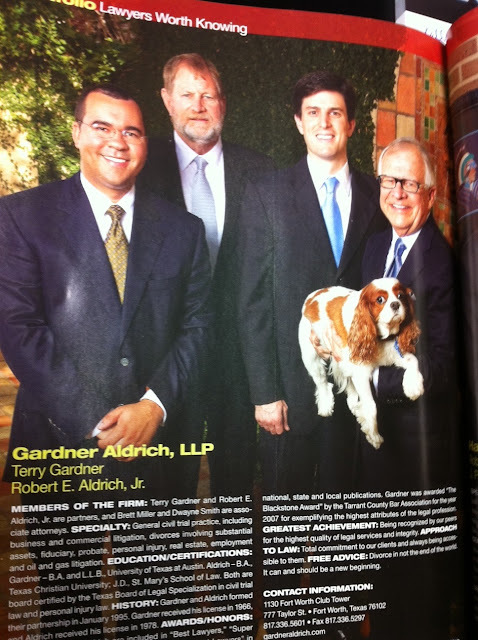 I’ve never hired an attorney before, but I guess if I were to shop around for one, the first thing I would want to know is whether or not they have a fluffy purse dog. I’m assuming these firms don’t have PR people. But if they did, I can only imagine his/her reaction. 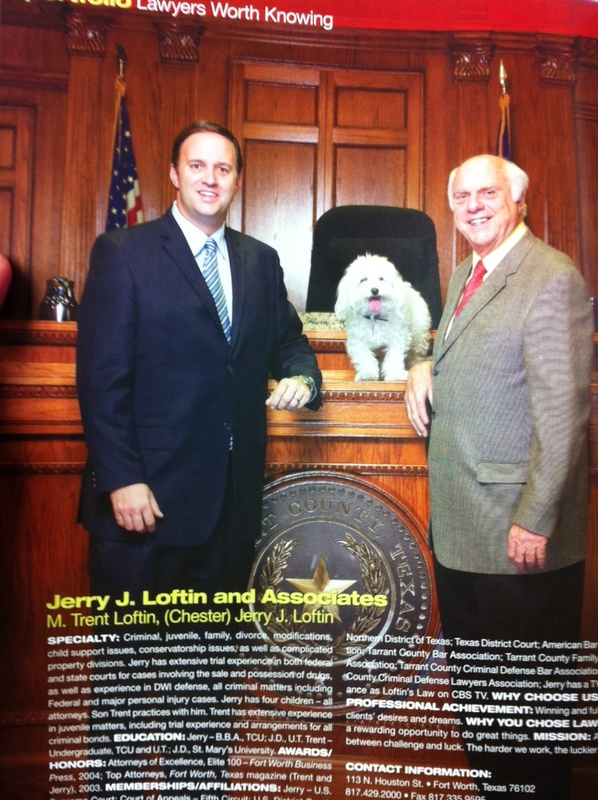 But as much as I adore fluffy purse dogs, my favorite ad was for this divorce attorney. 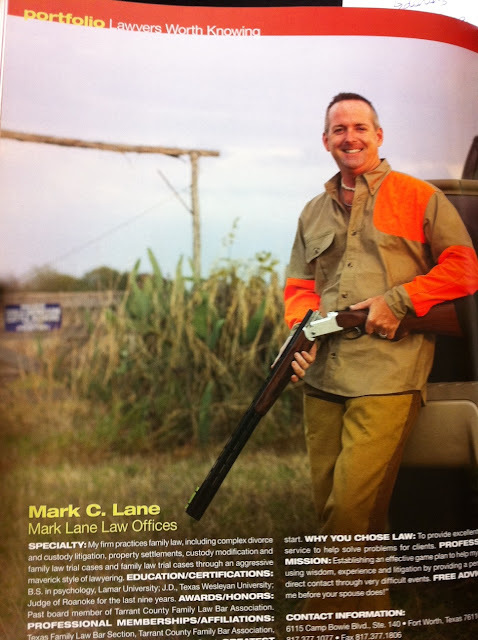 Because nothing says “Let me help you with your divorce” like an attorney with a shotgun. 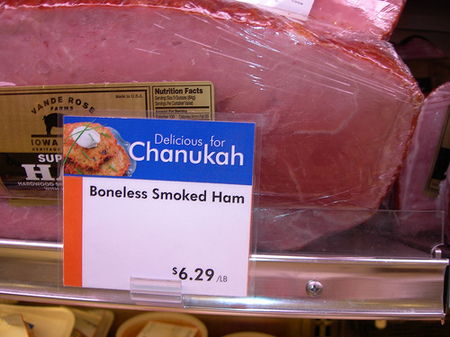 Here’s another marketing “oops” that I will forever love… in honor of the holidays, be sure to pick up a special Chanukah ham during your next grocery visit. 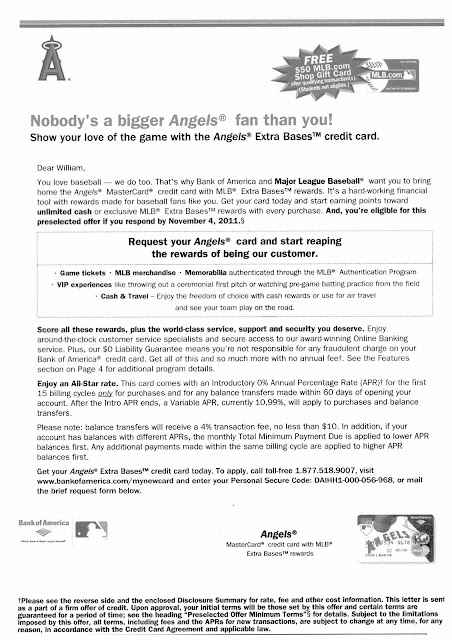 Or, for all of my fellow Rangers fans… this credit card promotion was sent at the end of this year’s pennant race to a friend of mine who lives in Arlington. Home of the Texas Rangers. When we were neck-and-neck with the Angels. 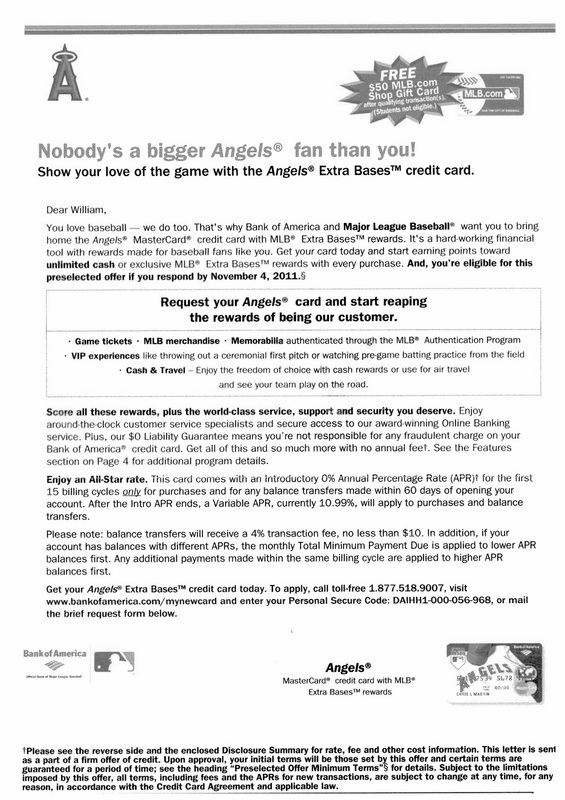 I’m sure every Rangers fan wants a credit card featuring the enemy. ← Previous Post What was I thinking?